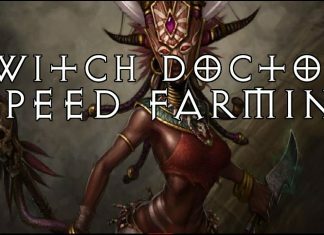 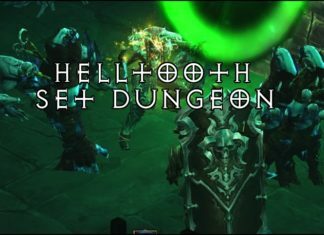 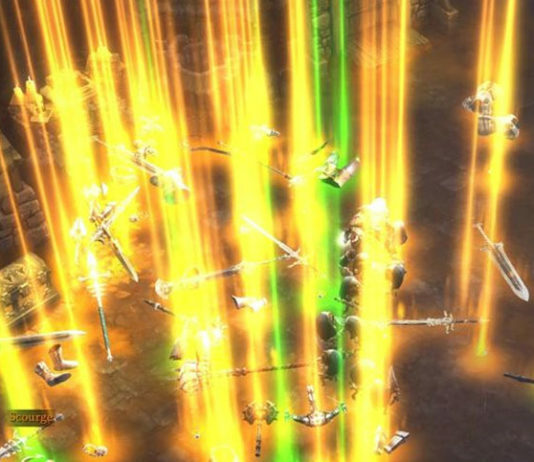 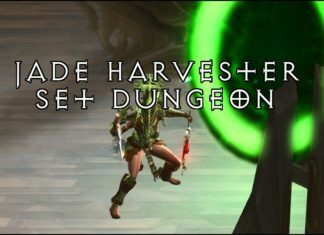 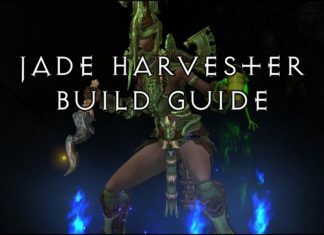 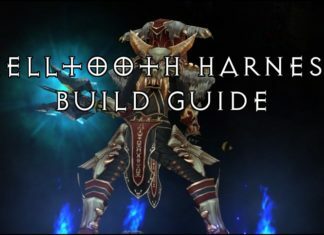 Beating Helltooth Set Dungeon: info on Build, Map and Tips to clear and MASTER the Helltooth set dungeon! 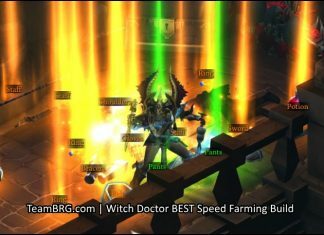 Beating Zunimassa Set Dungeon: info on Build, Map and Tips to clear and MASTER the of the Zunimassa set dungeon! 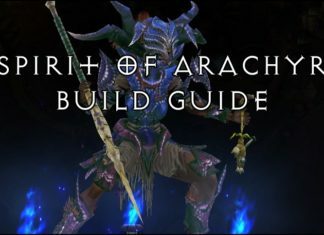 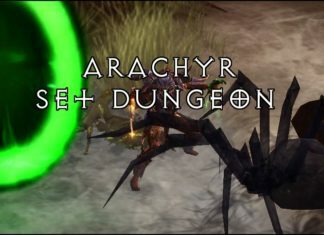 Beating Arachyr Set Dungeon: info on Build, Map and Tips to clear and MASTER the of the Arachyr set dungeon!